The sword was the symbol of command. 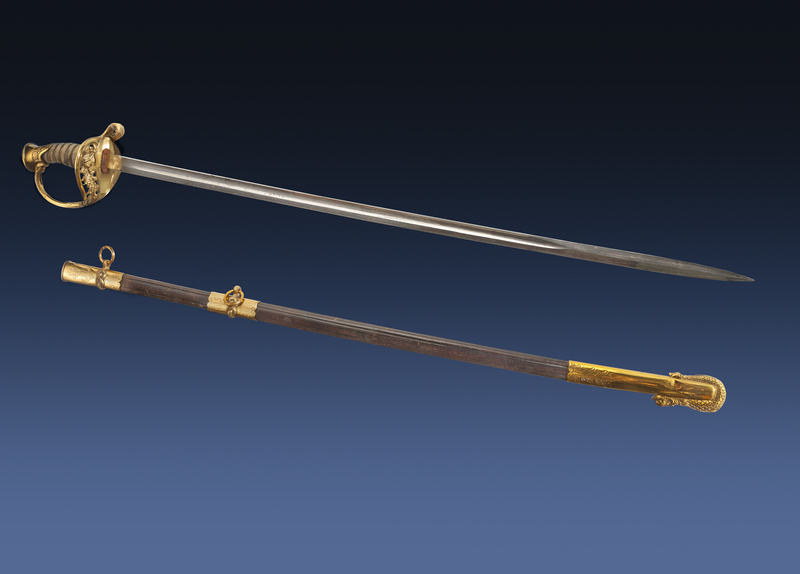 Kenneth Whiting received this sword upon graduating from the Naval Academy in 1905. He used it during the Langley’s commissioning ceremony in 1922, when he took command of the ship.